If there's one problem we have on the island it's that we have too many shops - dozens upon dozens of supermarkets big and small in every resort, hundreds of souvenier shops, large shopping centers housing every type of shop you can dream of, plenty of banks and cash points of course and actually a few new large and impressive commercial centers that can make a nice alternative to all that sunbathing. If you're self catering and have favourite foods you can't be without or need particualr creams or treatments (without prescription) then I'm sure you'll find them here as many shops and supermarkets stock up specifically to please all the tourists. Us Brits for example like to pack bacon, saussage and tea bags in our cases (we're strange) but it's all available here. 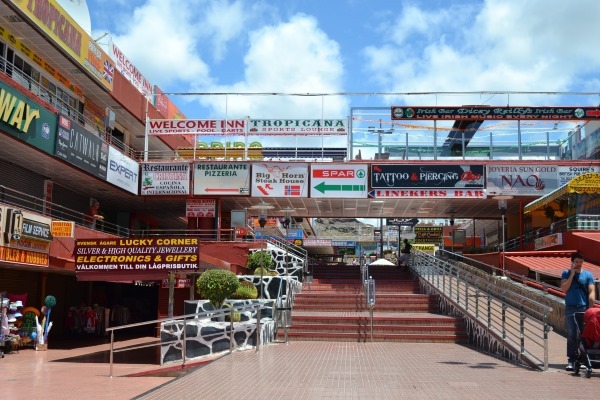 Get away from the resorts and head to where the residents go and you'll find the newer commercial centers, bigger hypermarkets and more importantly, lower prices. Shops are open 10:00 to 22:00 Monday to Saturday & Restaurants are open 10:00 to midnight 7 days a week. Mercadona opens Monday to Saturday 09:00 - 22:00. Number 1 bus from Puerto Rico (slow, takes well over an hour) exit 5 off the motorway. 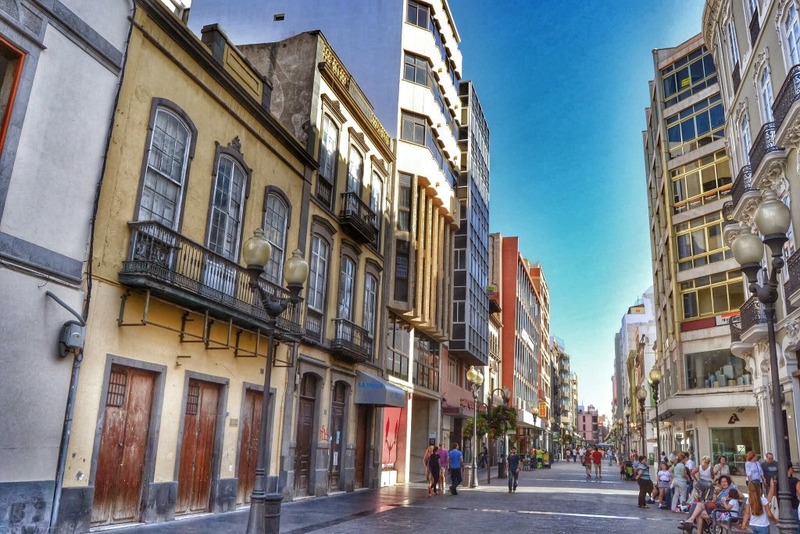 The Triana area of Las Palmas which is normally closed on a Sunday opens all day the first Sunday of each month. Also During December all the commercial centers around the island open Sundays too.